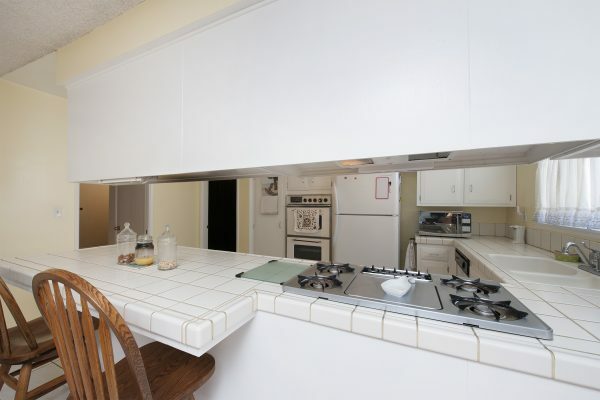 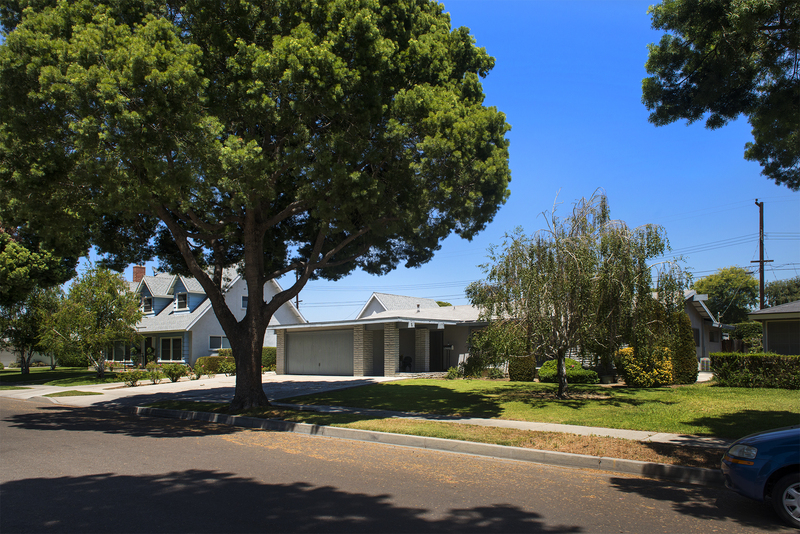 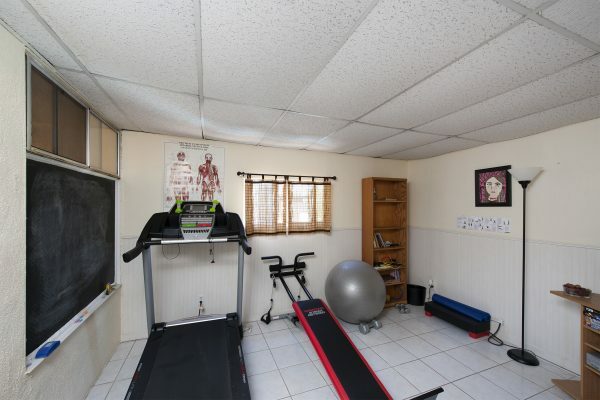 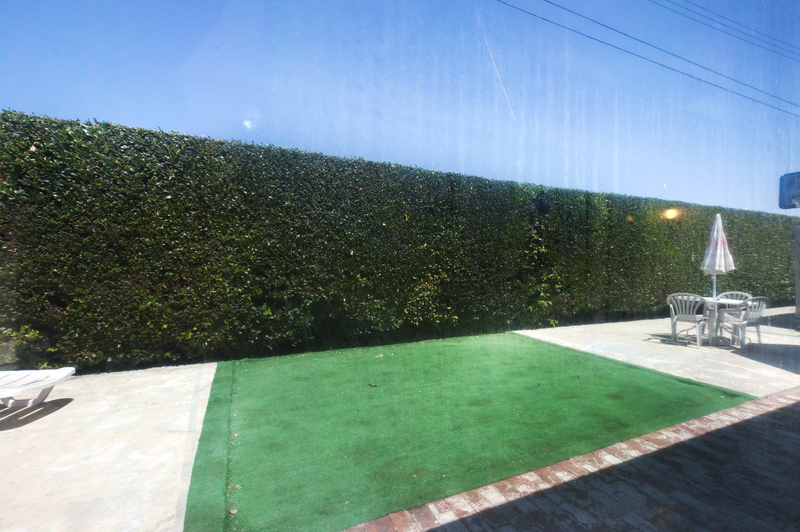 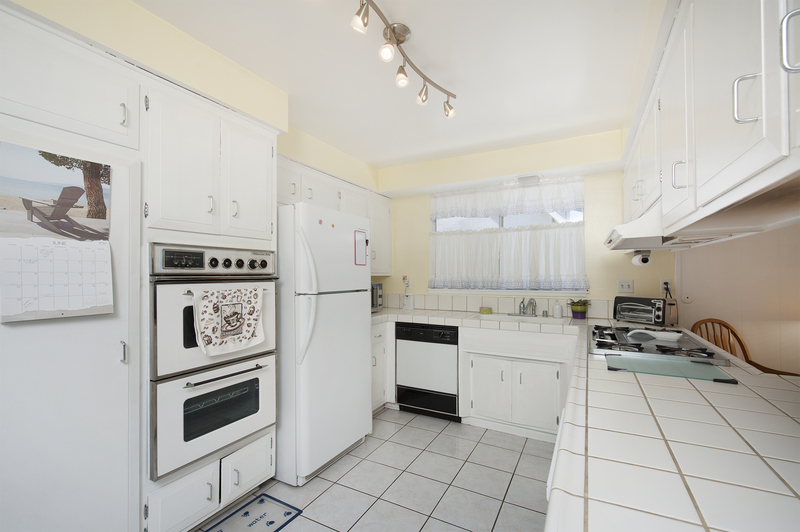 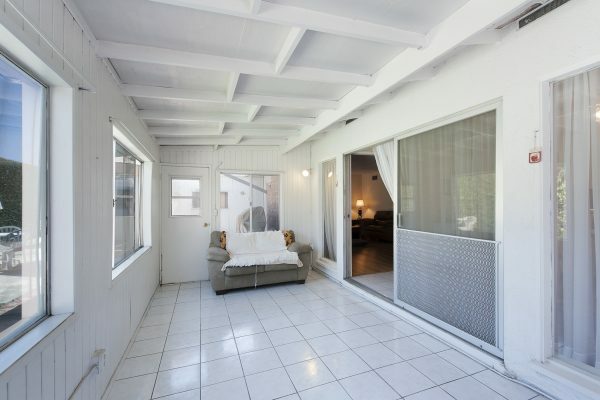 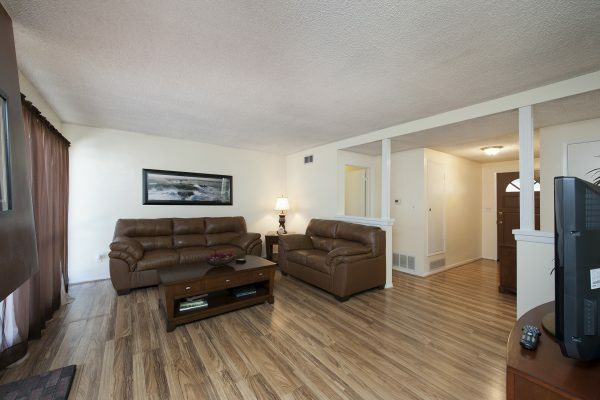 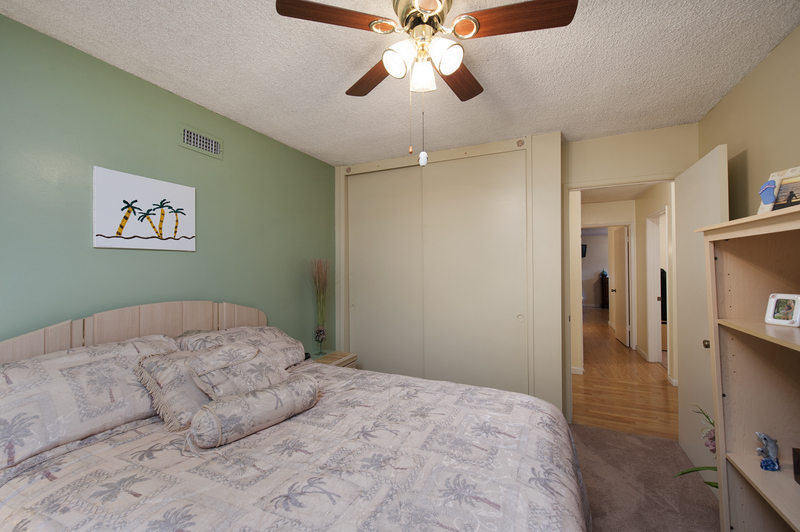 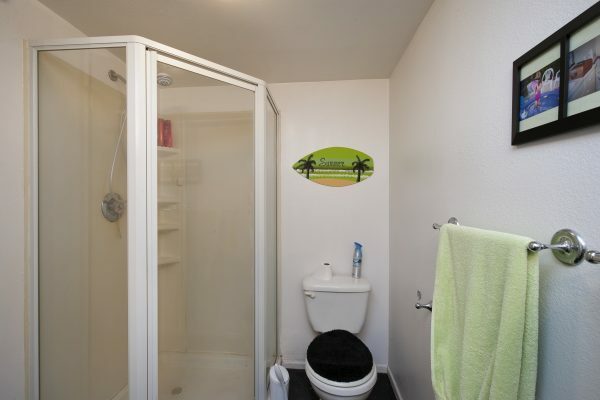 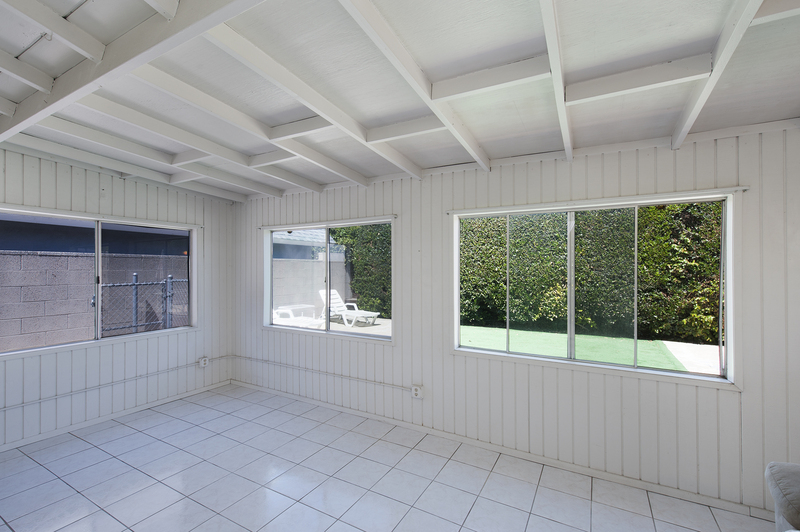 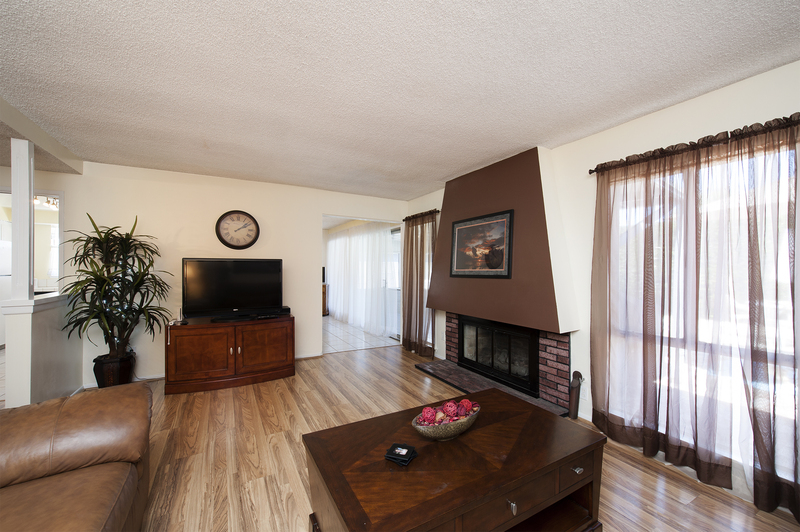 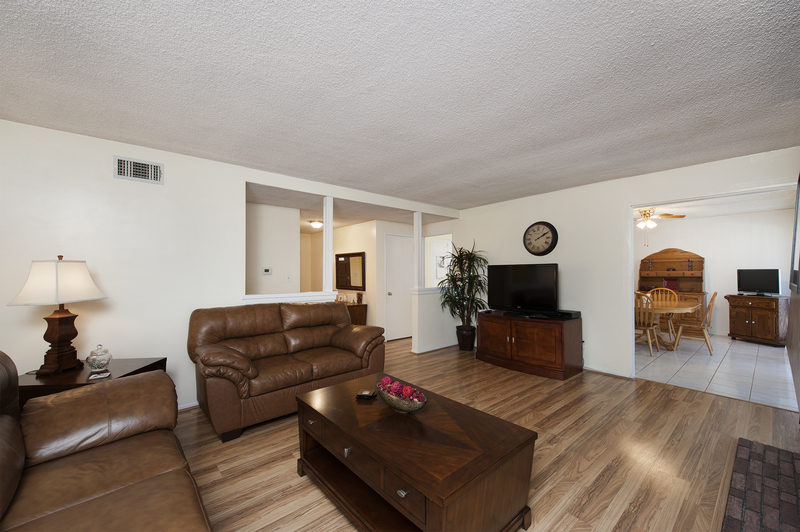 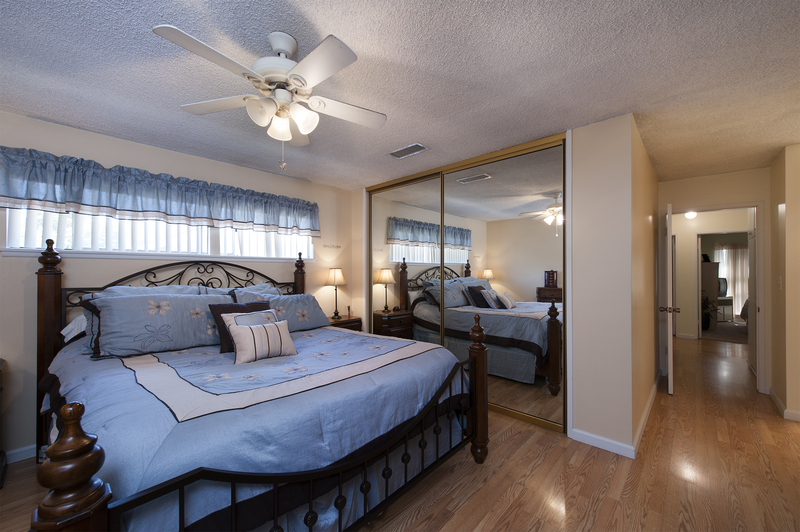 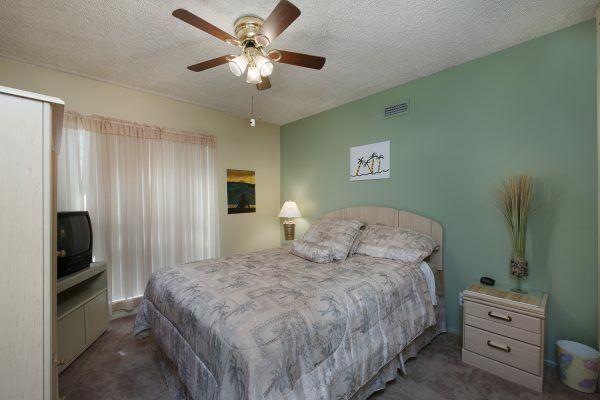 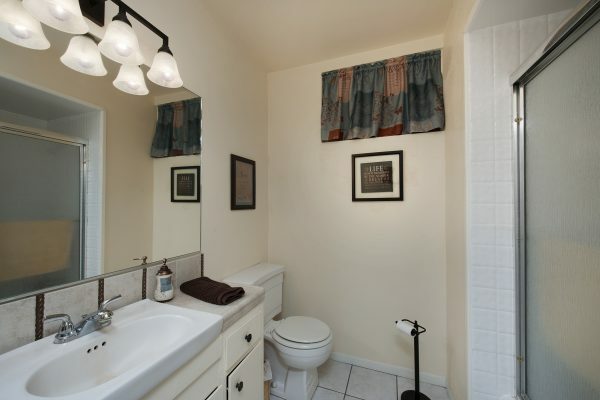 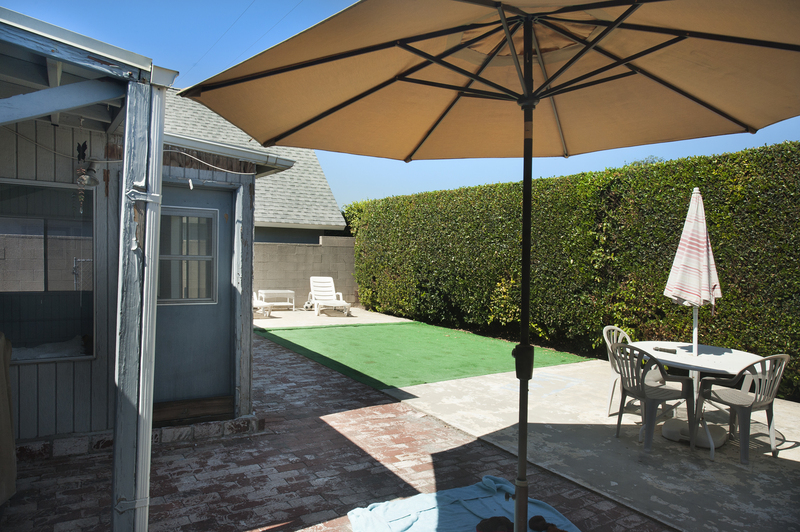 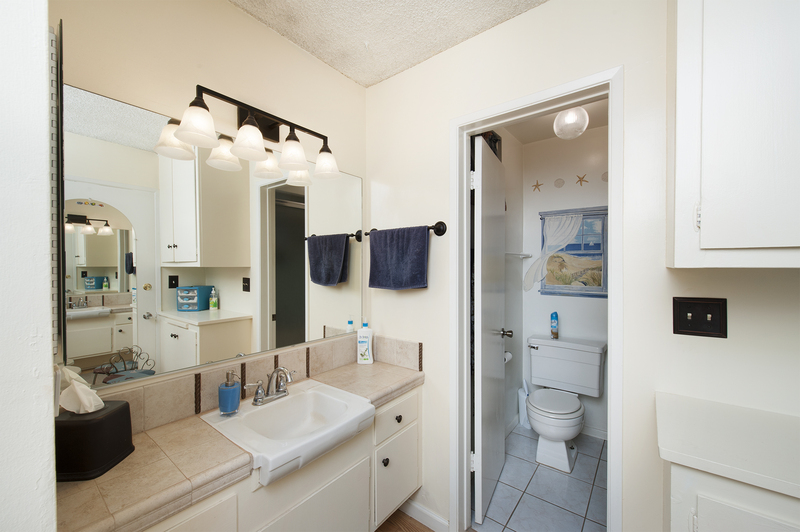 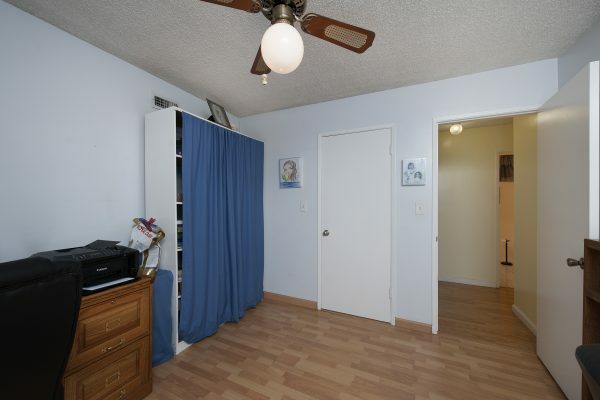 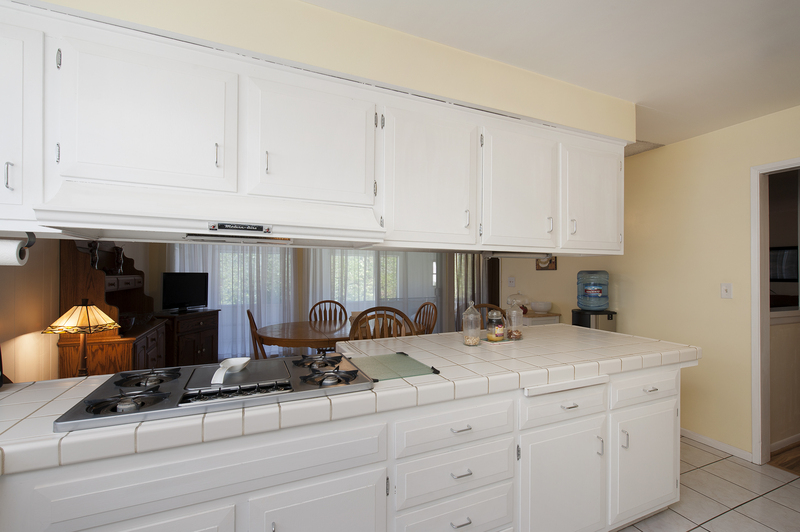 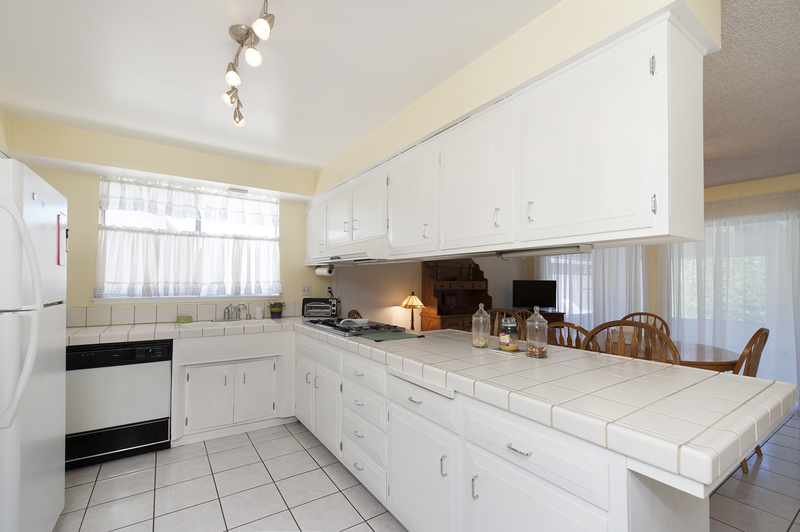 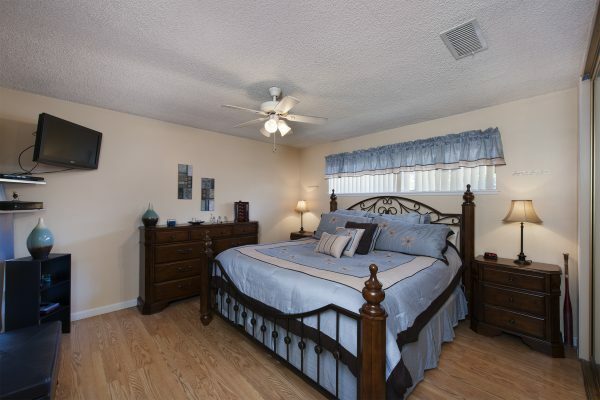 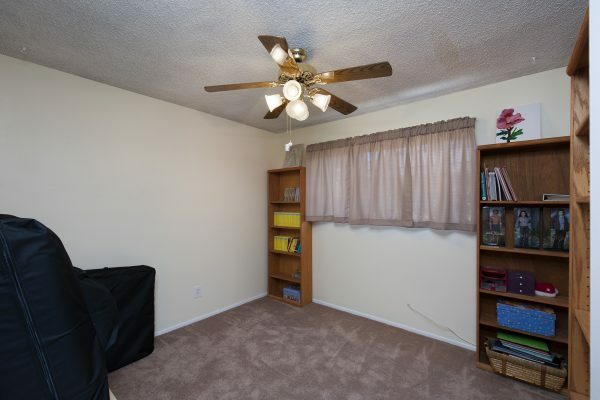 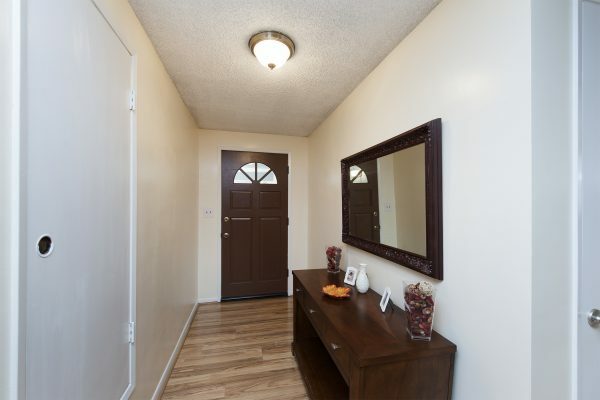 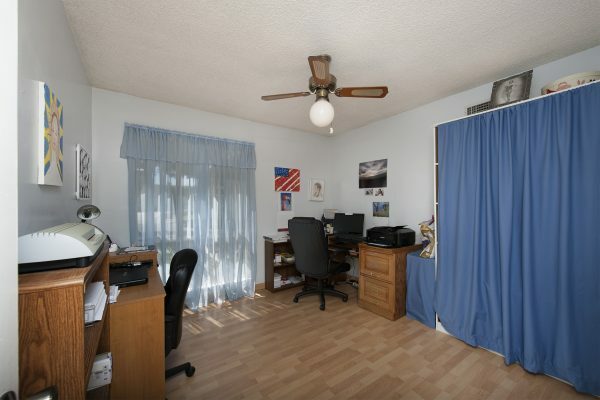 This spacious lower Raymond Hills Fullerton home has a room for everyone. 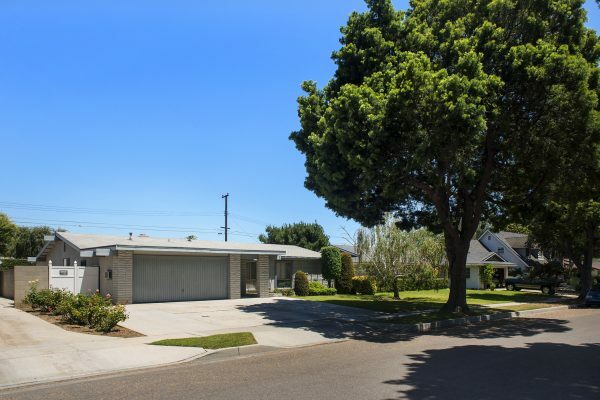 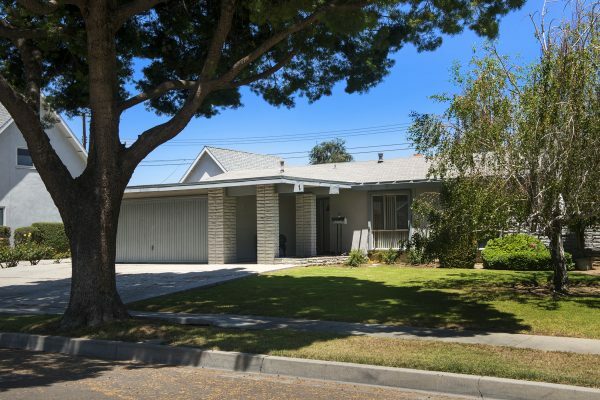 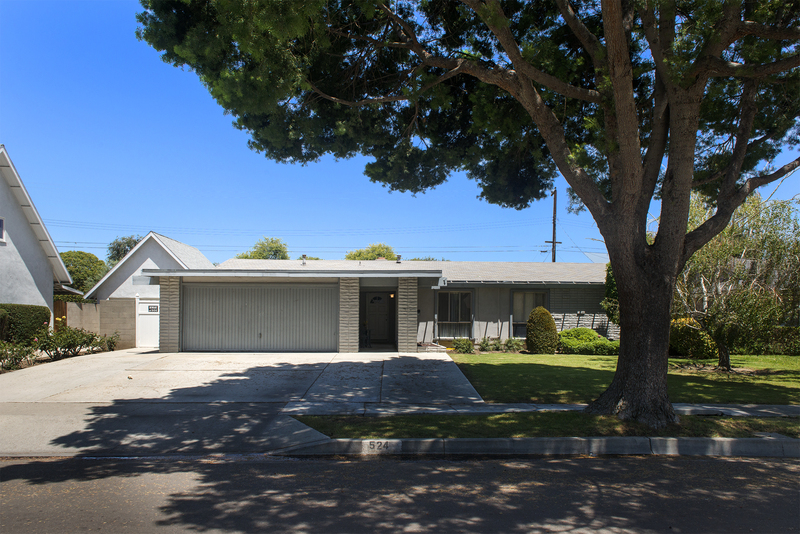 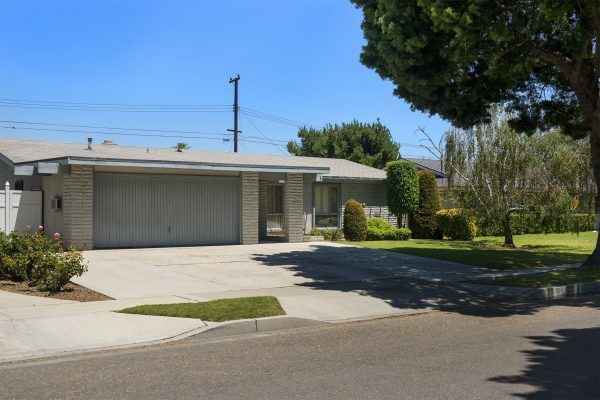 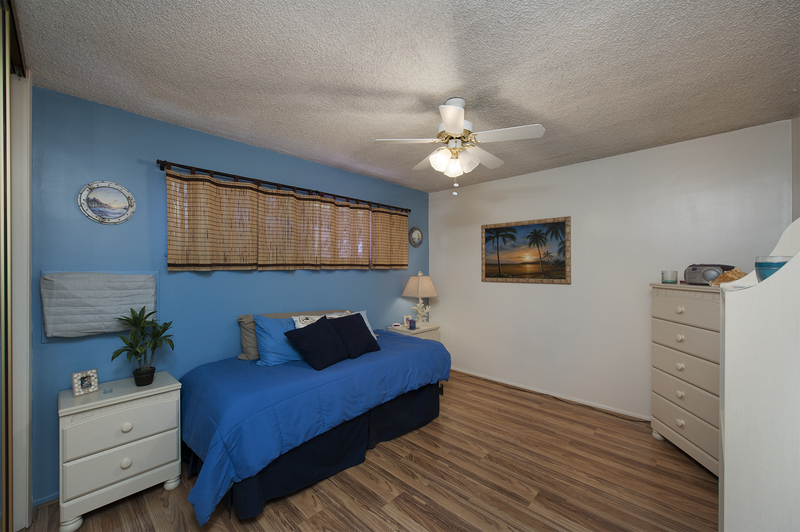 Located in a popular and established neighborhood on a mature tree lined street with easy access to transportation, and Downtown Fullerton’s cultural and night life. 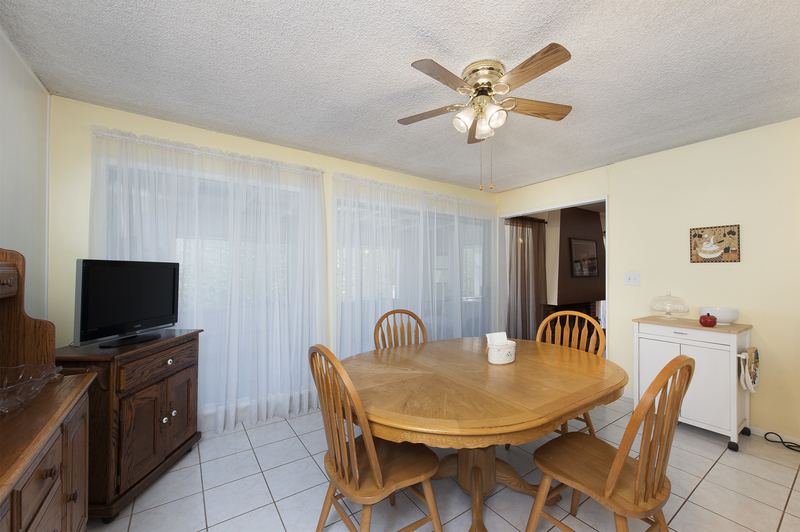 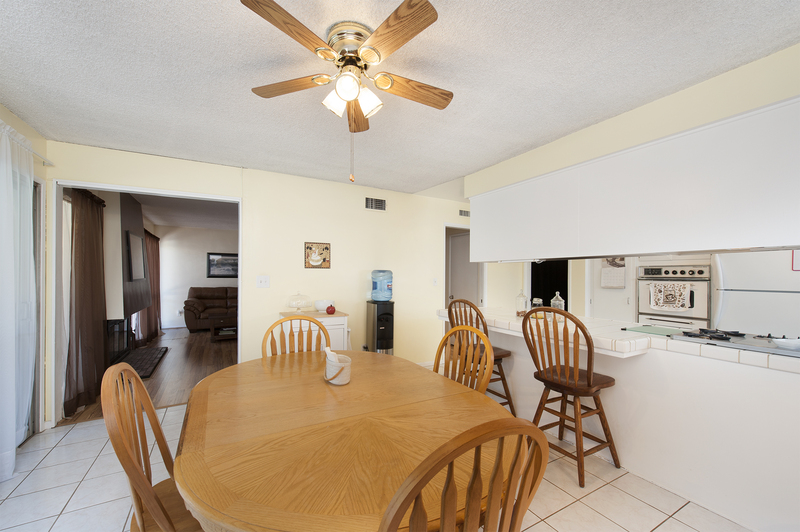 This clean home features: single level floor plan, central air and heat, ceiling fans, low maintenance back yard, wide driveway, and block walls. 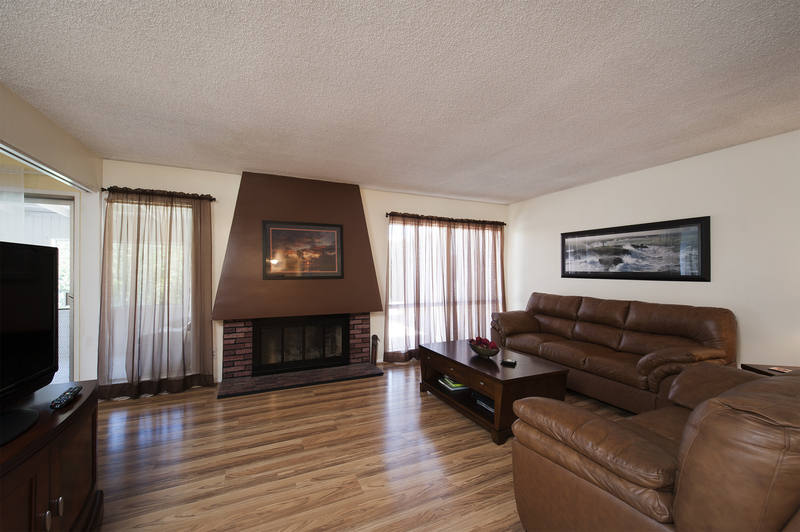 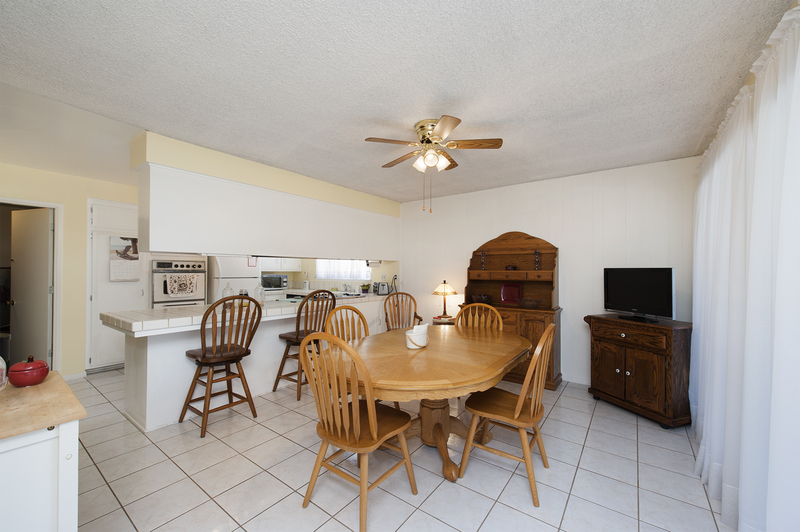 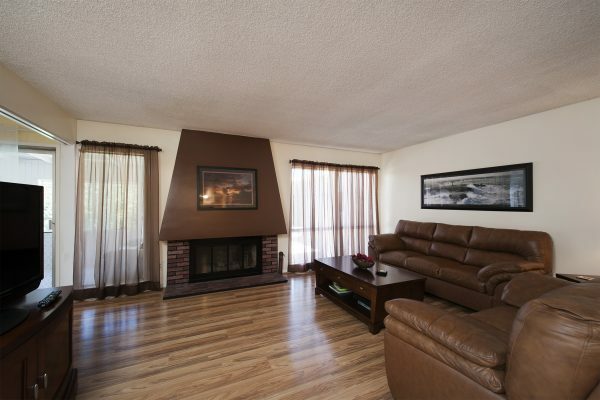 Relax in the cozy living room next to the fireplace or spend some time in the private back yard. This home is ready for you to place your finishing touches on it. 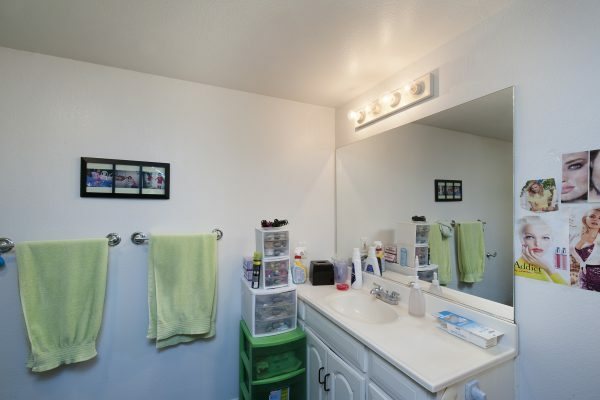 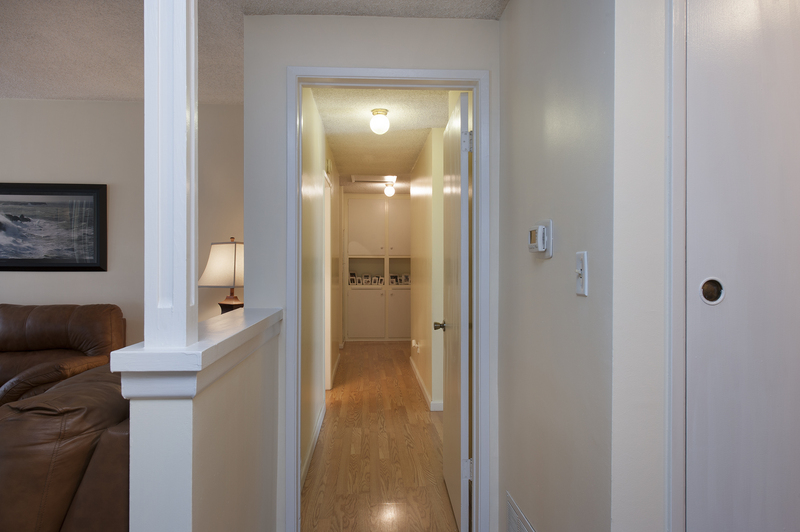 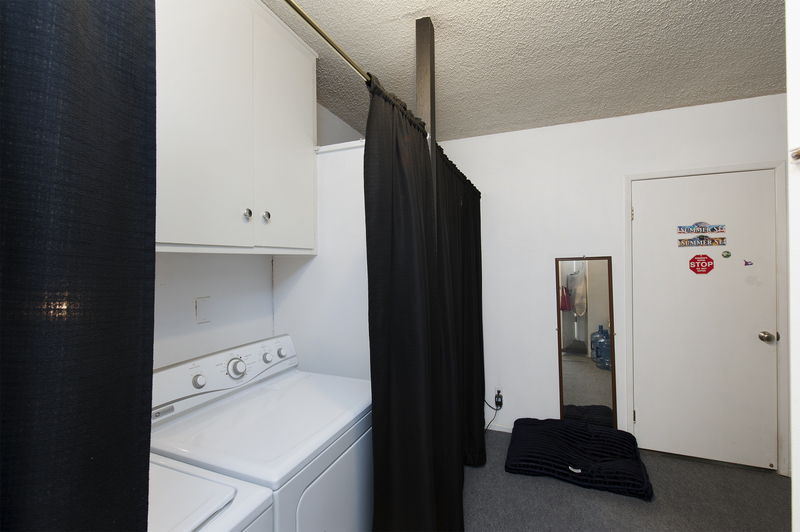 In its current configuration the garage has been converted into a utility room, sixth bedroom, and third bathroom. 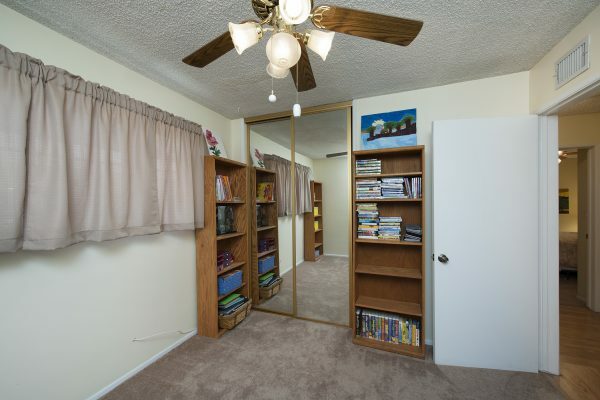 Priced to sell this one will not last.